It contains the list of places to visit in Bangalore city. 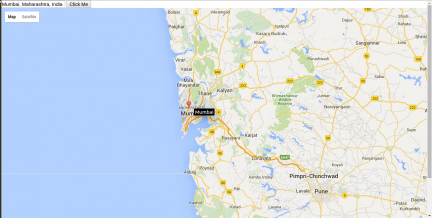 User can view the details of each place , edit and also can view in google map. Also user ca add new place or edit the existing place.